A fresh approach to crash investigation is needed to help bring down death and injury on Britain’s roads. Currently the police analyse what has happened after an accident with the aim of making a case against anyone deemed legally responsible. 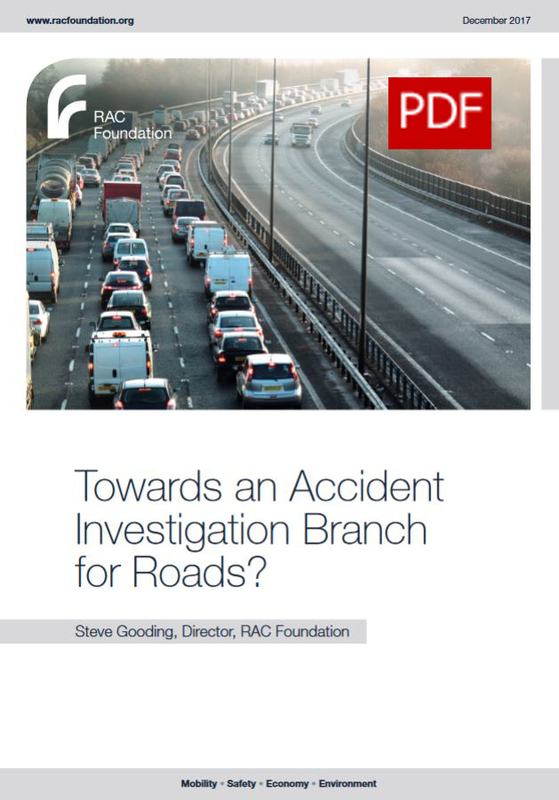 However, in a new research paper the RAC Foundation director Steve Gooding argues that a tandem, no-blame system of investigation needs to be employed to learn lessons which could help reduce casualty numbers in the future. With the number of fatalities hovering around the 1,750 mark since 2010 he calls for an investigatory approach similar to that already seen in the marine, aviation and rail sectors. “The creation of a dedicated analytical unit within the Department for Transport (DfT) should be relatively quick and easy to set up, and whilst not being independent nor having the resource to conduct individual investigations could still compile, collate and analyse the huge amount of information already collected. “If DfT provided some modest seedcorn funding it would be possible to envisage a local or regional pilot involving one or more highway authorities and their associated police constabularies acting together on a voluntary basis. Not a model that would reveal the bigger, national picture, but still able to work through how to manage the tangle of civil and criminal liabilities. “And then there’s the option of Highways England establishing a unit, directly funded but operating at arm’s length, to focus on the strategic road network. 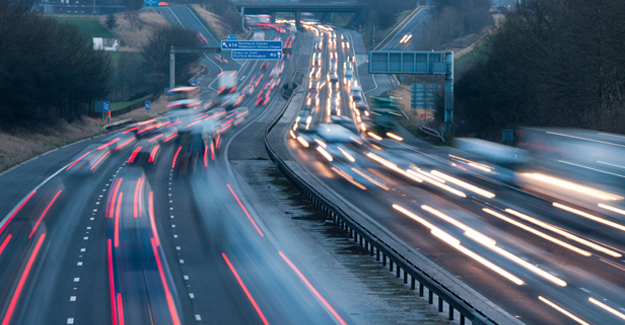 Highways England’s network is not the riskiest in road safety terms, but when things do go wrong both the safety and the economic impacts can be severe – high-speed crashes involving the heaviest vehicles often with damage to carriageways and hours of frustrating tailbacks.